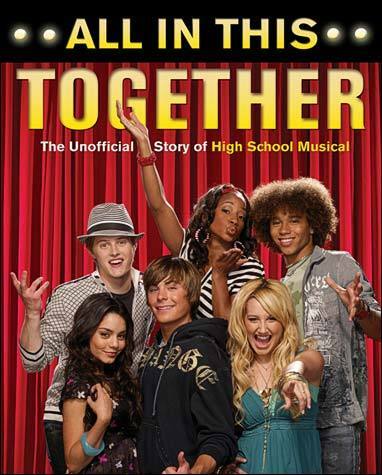 hsm 2 #1. . Wallpaper and background images in the High School Musical club tagged: hsm cool pictures happy. btw love the pictures there awesome! that's the most picture i never ahead.